Cyclic-dextrin carbs are highly soluble and provide a quick source of energy — perfect both before and after exercise to power your workout as well as refuel afterwards.1 They’re great to help with recovery,1 getting you back to training time and time again. They’re a quick source of energy and aid muscle recovery1 — making sure you're at your best to keep pushing for progress. 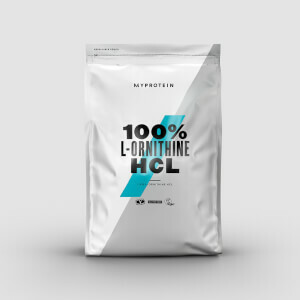 An ideal pre-, post-, and intra-workout carb source, 100% Cyclic-Dextrin Carbs are highly soluble, making them super-convenient to add to a shake to quickly get the fuel you need after a training session. When to take 100% Cyclic-Dextrin Carbs? 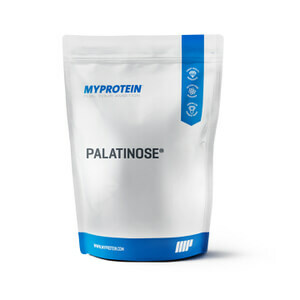 Mix ½ scoop (25g) with 150-250ml water in a shaker before and after a workout for best results. What does 100% Cyclic-Dextrin Carbs work well with? 100% Cyclic-Dextrin Carbs are a perfect way to refuel after a tough gym session, but to make sure you’re getting the protein you need to grow and maintain muscle,2 add Impact Whey Protein — our number one bestseller. Allergens: May contain traces of soy, egg and milk. Unflavoured: 100% Highly branched cyclic dextrin. Highly branched cyclic dextrin carbohydrate powder.